For anyone who's experienced the loss of a parent, the grief can be overwhelming. Tangled together are "what if's," "could have's," "should have's," as well as the realization that nothing ever will be the same. That familiar voice will not be able to provide comforting words nor will those arms be able to shelter you in a hug that keeps all the scary things away. But when grief hits, sometimes we're lucky enough to have other loved ones around who can offer comfort and share the burden of loss. 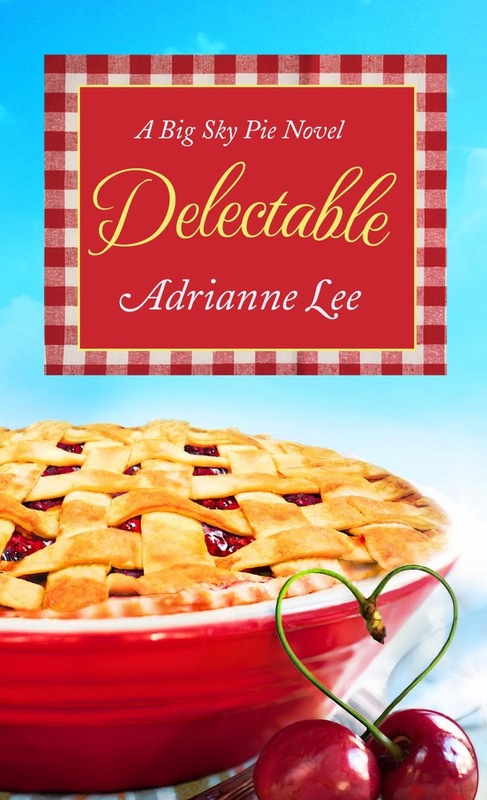 Delectable, Adrianne Lee's first book in her Big Sky Pie series, provides us with an alternate scenario. A son who is so guilt stricken by the loss of his father that he lets his world crumble around him - losing his wife, business, and his mother's faith. Reading this was hard at times as it brought back memories of the wrenching emotional loss experienced by the death of both my parents. But as in life, the story offers hope, faith, and love - the trifecta that triumphs over the shadows of grief. Quint McCoy's mother's dream was to have a pie shop, so after the death of her husband and the disappearance for months on end of her son on fishing trips, Molly McCoy takes over the building that houses his office to establish her shop - Big Sky Pie. Just days before it's to open her son returns to town as well as Cassie, her soon-to-be-ex daughter-in-law, and the shock of the realization of the finality of their divorce triggers her heart attack. Quint and Cassie promise to work together to keep Molly's dream alive while she awaits surgery, but can they honor that promise with all the memories and unresolved feelings left between them. Can the comfort of pie work a miracle on these two people who used to be so much in love. I'd love to have been able to have a slice of pie and a cup of coffee while reading Lee's story, but I made due with imagining one. I loved her characters, the setting of the small Montana town, and the honest emotion that radiated from each page. Grief and loss that are devastating like this are often glossed over in romance novels, but her honest depiction of how crippling this emotion can be was brilliantly conveyed. 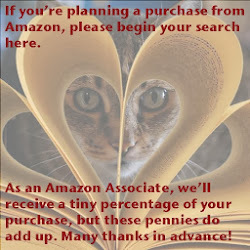 In addition, there's love, a little romance and some hot sexual situations, and pie - yes, quite a bit of pie. I'm looking forward to reading the next addition in Lee's Big Sky Pie series, Delicious (to be published 3 December 2013) that will feature two characters introduced in Delectable - marketing genius Nick Taziano and baker extraordinaire Jane Wilson. With Adrianne Lee's magic touch at creating characters that leap off the page into our hearts their story promises to be hot, sweet, and satisfying - just like pie. Now I'm off to bake a frozen sweet cherry pie (recipe included in Delectable). Montana real estate agent Quint McCoy will tell you that the most important thing is location, location, location. It's a lesson he learns all too well when he goes incommunicado for a four-week fishing trip to Alaska. While he's away, his mother Molly turns his office into the pie shop she has always dreamed of, Big Sky Pie. But that's not the only surprise in store for him.